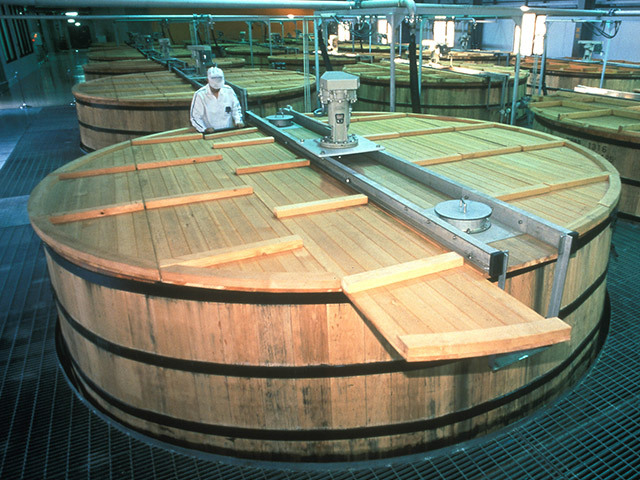 Though initially inspired by traditional Scottish whisky, Torii envisioned a Japanese approach by choosing a terrain and climate completely different from those of Scotland. 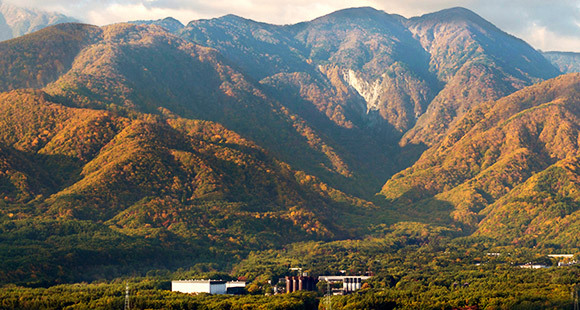 Torii chose the region of Yamazaki, on the outskirts of Kyoto as the birthplace of Japanese whisky. 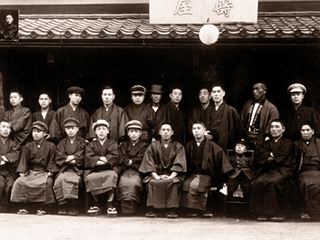 Shinjiro Torii was born in the Meiji Period, when Western culture and civilization suddenly flowed into Japan. 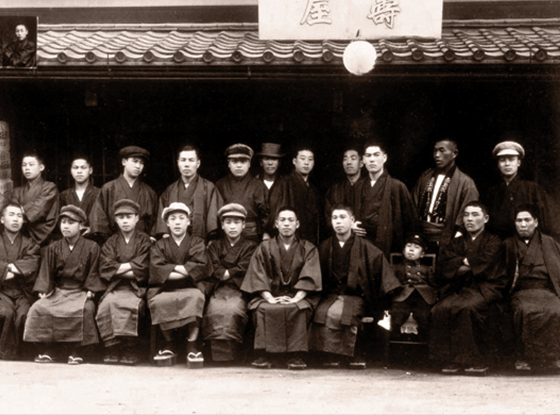 Ending his schooling at age thirteen, Torii entered into an apprenticeship at a pharmaceutical wholesaler in Osaka that carried Western liquors. 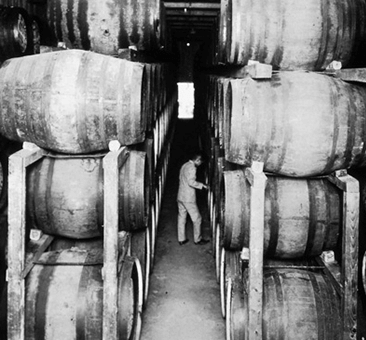 There he engaged in stylish Western pursuits and mastered techniques of mixing, then developed a discriminating palate and nose. He mastered techniques of mixing and blending through his teenage apprenticeships. 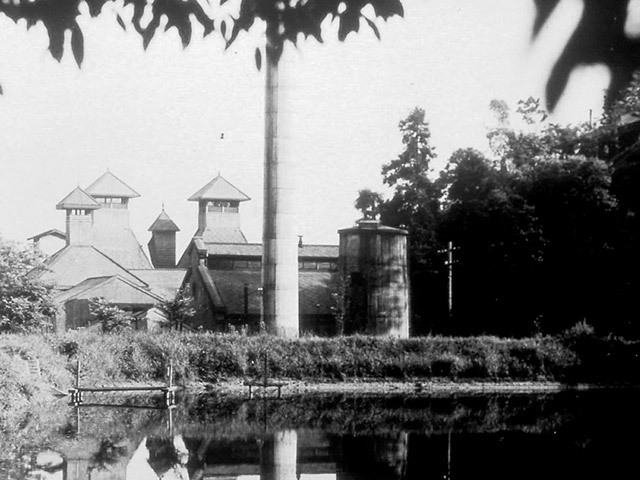 In the year 1899, Shinjiro Torii went independent, renting a modest house where generations of pursuit of a dream all started.Continue through our timeline to discover the history of Suntory. 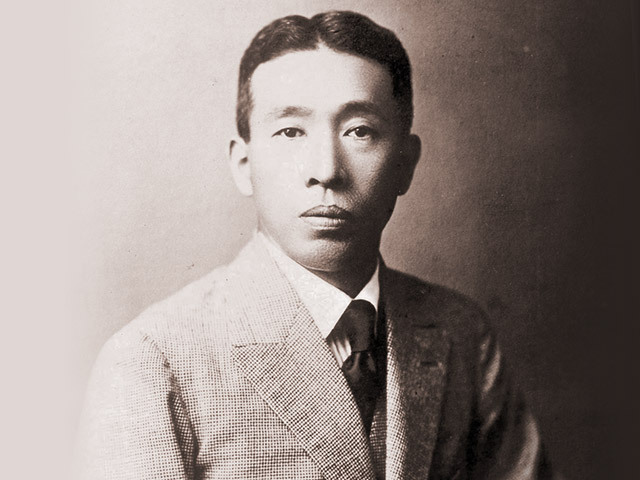 Shinjiro Torii founded the Torii Shoten store in Osaka. 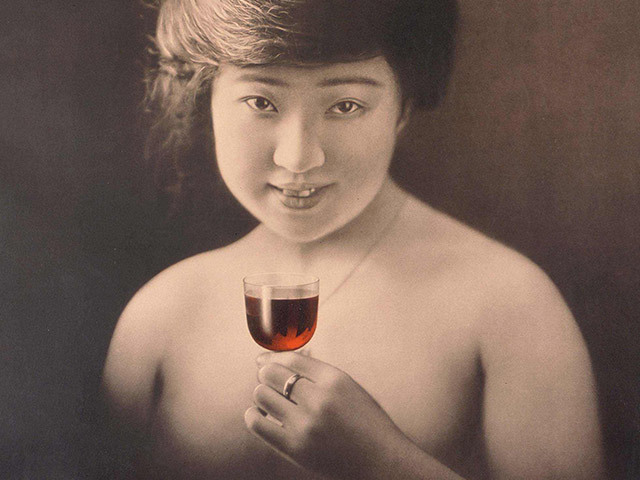 Akadama Sweet Wine was launched and became a huge success. 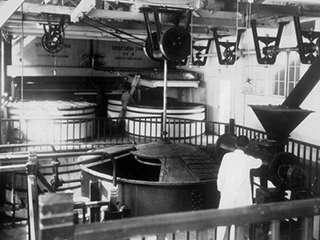 Intrigued by the results of cultivating and maturing liquor in Japan, Torii dreamed of creating an original Japanese whisky―uniquely made from Japanese Nature and by her people. 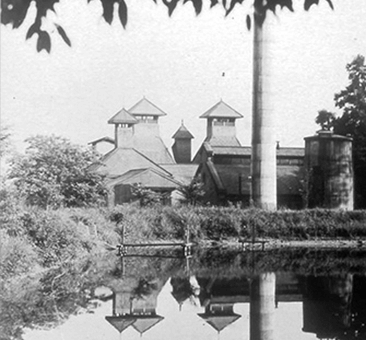 The birth of Suntory, a whisky rich in Japanese nature and craftsmanship. 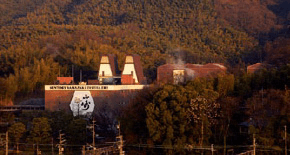 Torii invested his family fortune and pursued his dream of building Japan's first whisky distillery despite unanimous protest from company directors. The Yamazaki Distillery, Japan’s first whisky distillery, began construction in Yamazaki on the outskirts of Kyoto. 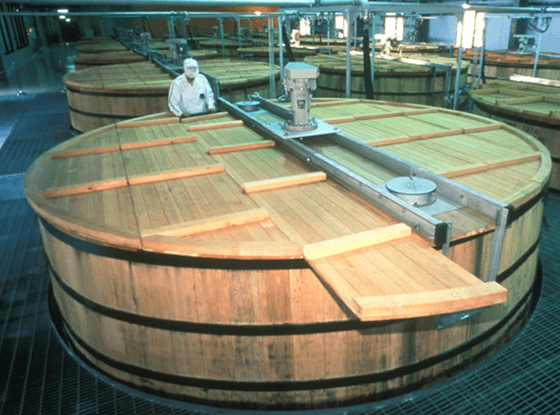 Creation of the Yamazaki Distillery, Japan's first and oldest malt whisky distillery. 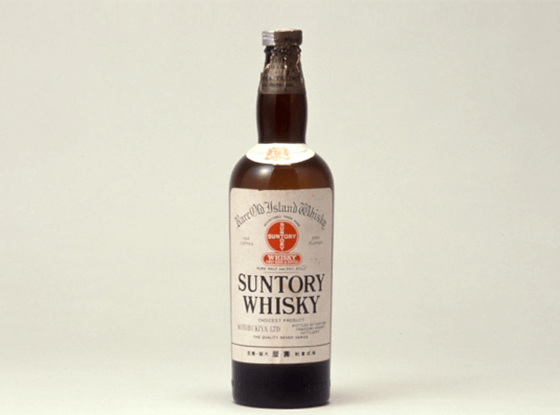 Japan’s first whisky, Suntory Shirofuda (white label) launched. 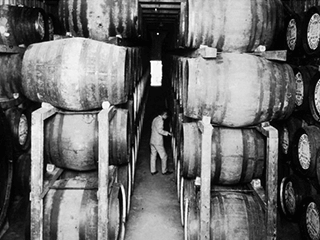 It was poorly received by the market and failed due to its imitation of smoky Scottish whiskies. 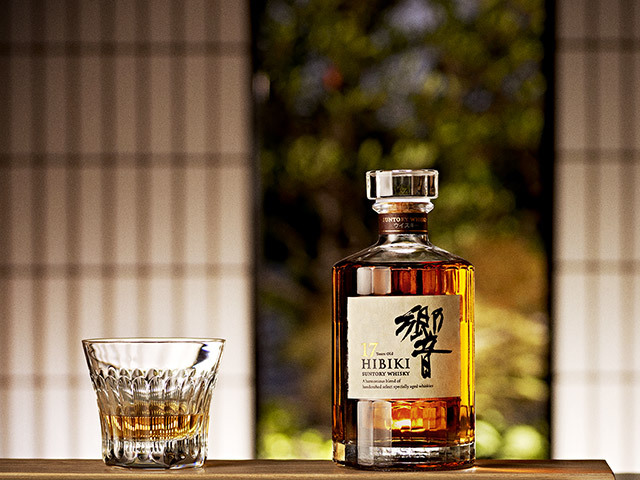 As Japan’s first master blender, Torii learned that satisfying the delicate Japanese palate is the key to making a successful Japanese whisky. 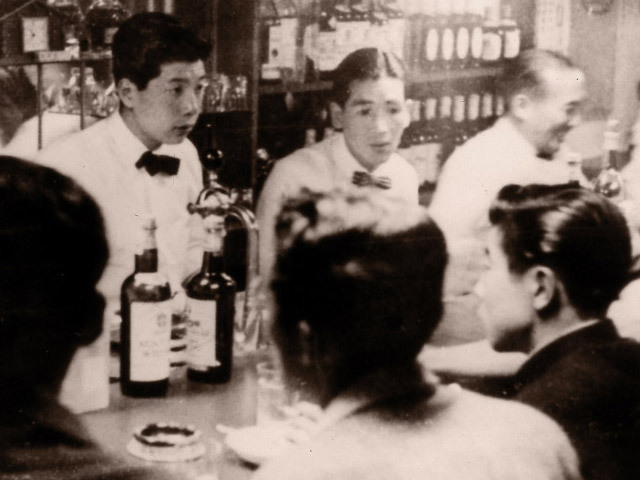 Pride drove him on his continued search for Japanese whisky, and Suntory Kakubin (square bottle) was born; going on to become the heart and soul of Japanese whisky and the country's No.1 seller. 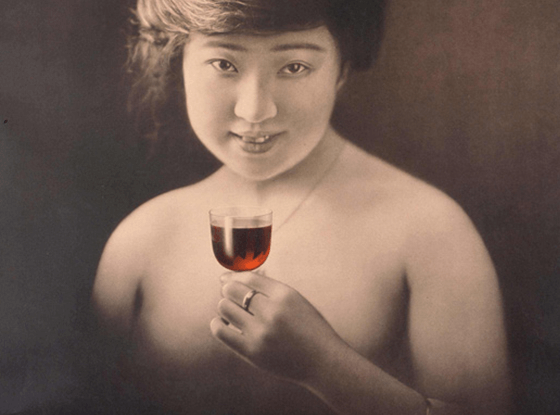 Japan’s first masterpiece, Kakubin, followed after the failure of Shirofuda. 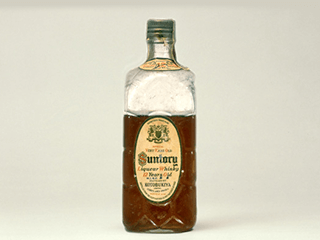 Suntory cultivated the growth of Japan's whisky culture by opening Torys bars throughout the country. 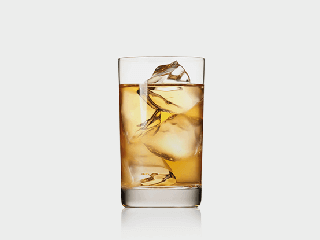 At Torys bars, Suntory revolutionized the way to drink whisky by introducing "Highball"
Another innovative style of drinking whisky introduced by Suntory to this date: "Mizuwari" (the blending of whisky with water). 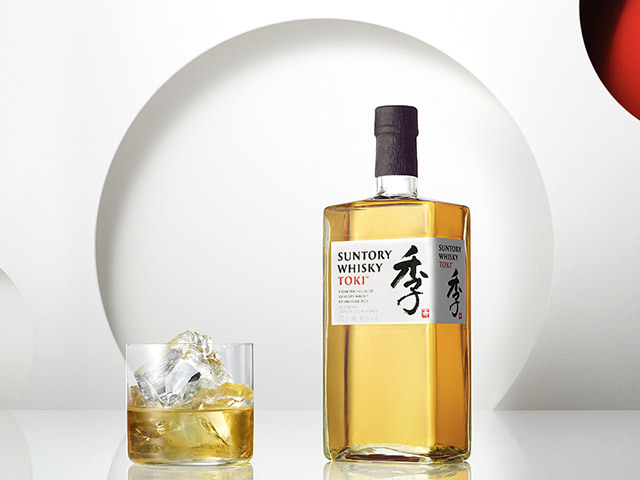 Suntory introduced this pairing with Japanese cuisine. 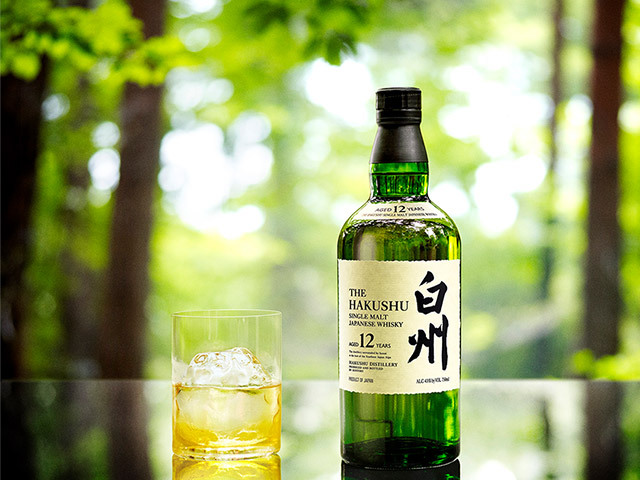 Cultivating the growth of Japan’s whisky culture by introducing new ways to drink. 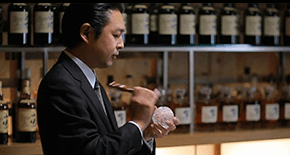 Keizo Saji, Suntory’s second Master Blender, took a momentous step forward in pursuing Shinjiro Torii’s vision for whiskies rich in Japanese nature and craftsmanship. 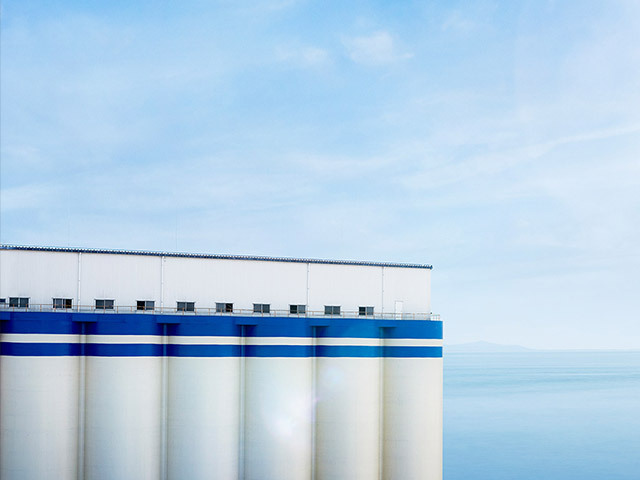 On the misty, calm shores of Chita Peninsula, Keizo built a distillery dedicated to the highest-quality Japanese grain whisky. 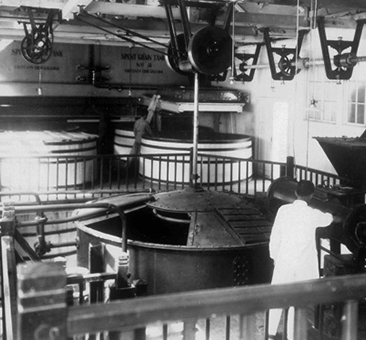 Creation of the Chita Distillery, an inventive grain whisky distillery. 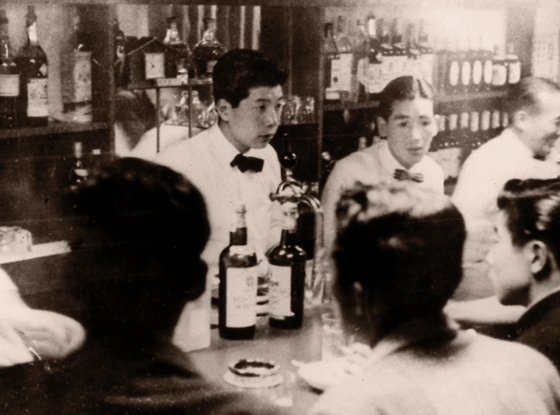 Keizo Saji inherited his father's quest to push the boundaries of what a Japanese whisky could be. 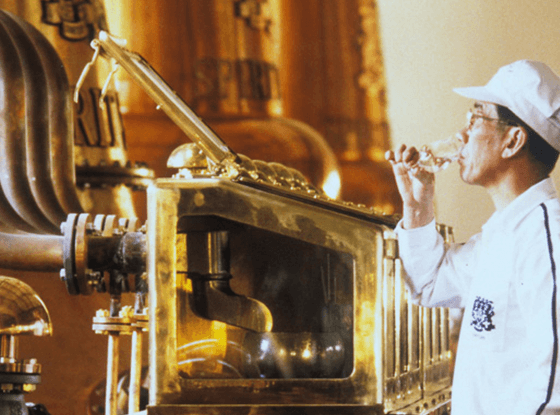 He built the Hakushu Distillery to commemorate the 50th anniversary of Japanese whisky-making and to diversify Suntory's single malt portfolio. Keizo Saji built the Hakushu Distillery to commemorate 50 years of Japanese whisky. 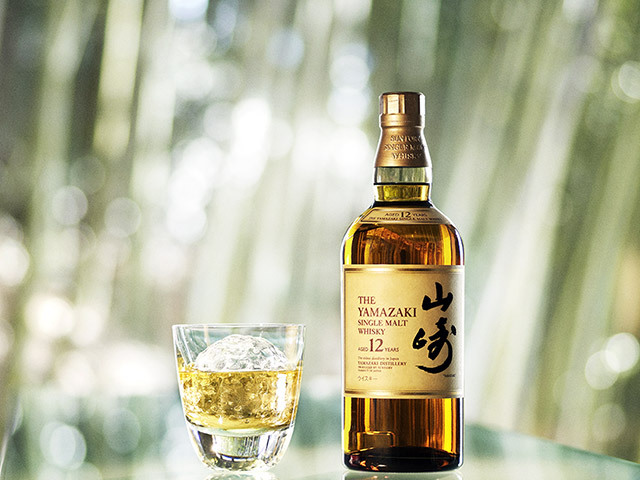 Suntory Single Malt Whisky Yamazaki released. 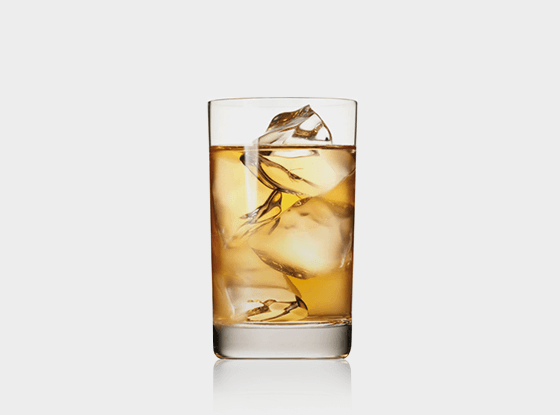 Suntory Whisky Hibiki is released. Suntory Single Malt Whisky Hakushu is released. 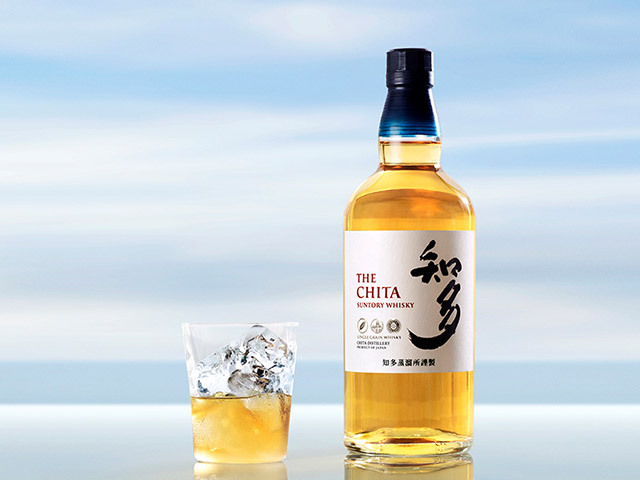 Suntory Single Grain Whisky Chita is released. 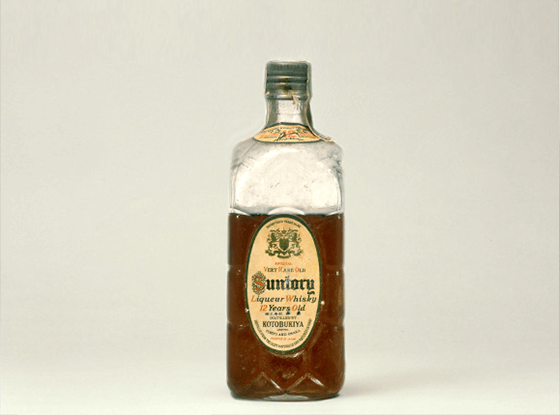 Suntory Whisky Toki is released. 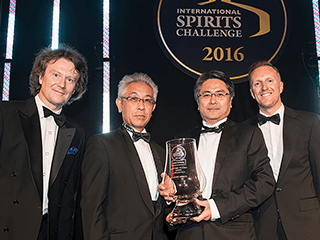 Third-generation master blender Shingo Torii continues the pursuit of his family legacy to challenge what a Japanese whisky could be.